The Paley Institute is located at St. Mary's Medical Center in West Palm Beach, Florida, United States. Stature lengthening requires the patient to relocate for months at a time in order to receive proper treatment during the lengthening. Our amazing location in West Palm Beach offers patients a resort atmosphere year-round. 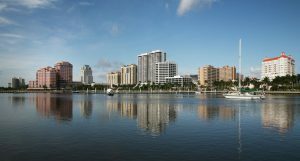 There are many activities and events in the Palm Beach area, including museums, shopping, dining, nature parks, and more! 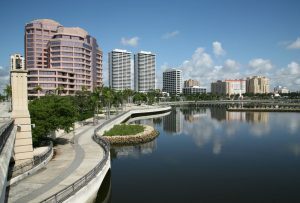 For more information on things to do in the area, see Activities in West Palm Beach. How Does Limb Lengthening Work?